Looking to grow your business? If so, you need to know about these SEO hacks, click here for more info! With the average small business now paying around $75,000 a year on digital marketing, lots of companies are looking for hacks bring this number down. Even if you’re seeing a good ROI for what you spend, a few SEO hacks could increase your returns. If you don’t know enough about SEO, now’s the time to learn. Search engines use tools called web crawlers to look at every site around and rate the organization of its code, its menu, how fast it is, and how often it’s updated. When users search for the subject this site is based on, search engines use a ranking system based on all of these factors to match sites to user interests. 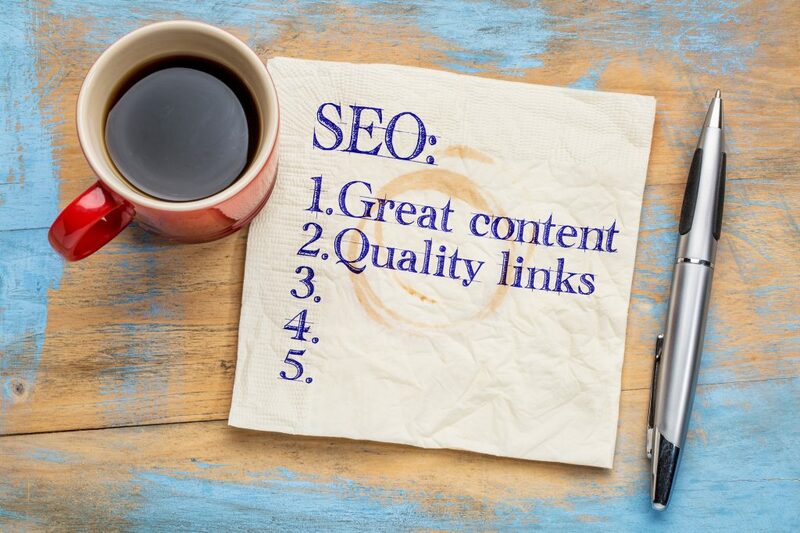 To make sure you’re getting in front of all of the right users, try these 5 SEO hacks to improve traffic to your site. While it might seem strange to start devoting your time to blogging, it’s actually a great way to tell stories about your products and services. Your customers want more information about ways they can problem solve using your products and services in ways they’d never imagined. If you’re updating your blog often enough, you’ll also get points for that. When you take photos on your phone or camera, you’ll probably notice that the names of the files are basically meaningless. If you upload “IMG123.JPG” to your site, it won’t do much for you. Add some relevant keywords like “Local-Honey-Harvest-Chicago.JPG” and you’ll end up getting more hits for your honey company than you would otherwise. Ask any SEO company what’s hot right now and they’ll say “Local SEO”. Local SEO entails using local locations, neighborhoods, and regional terms in your keywords and on your blogs. This helps search engines to match up your brand with users in your area. Hiring a guest blogger is like when Black Panther and Spider-Man get together for an Avengers movie. Fans of each character get brought together and both companies get to profit from the two different fan bases. Hire a blogger from a company you like or a service you use and let them link to their own site and products. To search engines, the internet is still a place for communities to come together. You’ll help draw your audience to them while benefiting from their brand’s established authority. When you’re adding links to your blog, make sure you’re using recent and reputable links. A 10-year-old post from a free paper that’s no longer in circulation won’t help your ranking as much as a New York Times article from last week. If you’re a relatively new brand or you’re having trouble cornering the market, SEO and local SEO strategies can help you build a strong foundation. Once you’ve found the ideal audience in your region you can branch out to become national and then international. If you’re looking for more ideas on how to increase traffic to your website, contact us for tips.